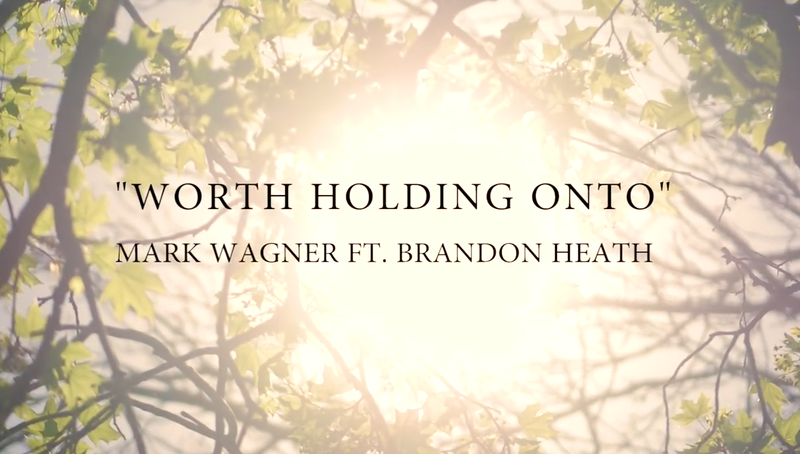 Check out this brand new music video from Mark Wagner and Brandon Heath. Make sure to watch it all the way through- as all Young Life leaders will enjoy the video's end! And here's a video message from Mark and Brandon to Young Life leaders everywhere. Written by Mark Wagner, Young Life camp musician. I’ve been volunteering with Young Life for 15 years, taken kids to camp and have played music at Young Life camps around the world. I’ve most recently been on staff with Young Life College at the University of Utah. Young Life has had a huge impact on my life and I’ve seen how God uses the mission of Young Life to share his hope of new life with young people around the world. The mission of Young Life works because of volunteer leaders who are committed to going where kids are and sharing God’s hope with young people everyday. 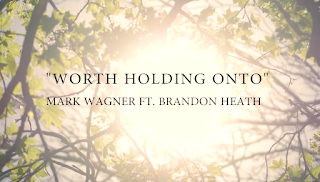 My new song, “Worth Holding Onto,” was inspired by two students that my wife and I have been walking with for several years in Salt Lake City. We have sat with these students as they’ve cried, we’ve laughed together, and we have prayed with them that God might deliver them from their battle with depression and anxiety. These students are not unique in their struggle. It’s shocking how many young people today struggle with depression and anxiety. We’ve seen first-hand how this can cast a dark shadow over students’ lives. So what can we do? What do we, as Young Life leaders, have to offer these students? God has revealed Himself to me in amazing ways throughout my life, and He promises to never leave us. That’s hard to remember sometimes, especially when we are living in darkness. The only thing we can offer young people, as they walk through these hard seasons, is the hope that God offers to each one of us. We are known and we are loved. God is with us even when we don’t feel His presence. As we have walked with college students over the past several years, I’ve learned that is the only message worth sharing. Sometimes we don’t use words. Just offering a shoulder to cry on, or a warm home cooked meal is enough to show these students that they’re not alone. That’s what Young Life is all about. We don’t have all the answers, and we aren’t supposed to. When you said yes to being a Young Life leader, you said yes to being faithful. Show up, be faithful, and tell the story. This song is dedicated to leaders around the world who continue to show up in kids’ lives. I’m honored to have my friend Brandon Heath on the song. He also has deep ties with Young Life and we want to say thank you. I’m thankful for my Young Life leader, and I’m grateful to be involved with this ministry today! This song is dedicated to Young Life leaders around the world. We are praying for you that God would continue to guide your conversations with your own students and that they would know His goodness by your presence in their lives.